Natural gas line keeps your home comfortable by providing heat, power to natural gas appliances, water heaters, spas, and even electricity. This makes it all the more important to keep steady maintenance on your gas line, in order to prevent not only uncomfortable situations, but dangerous situations as well. 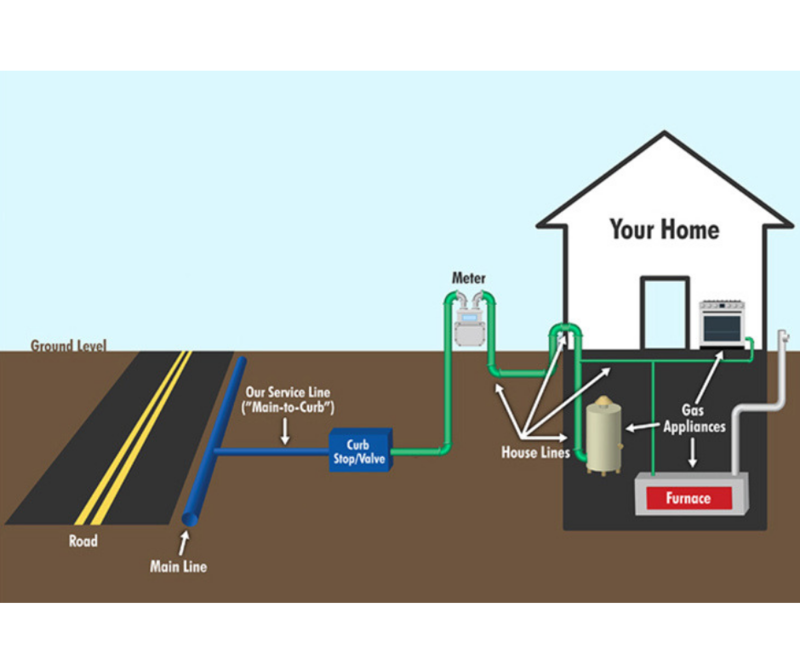 A natural gas line is highly flammable, and a leak could lead to a fire, explosion, or hazardous unbreathable air. What Gas Lines Are You Responsible For? It might be surprising to homeowners to know that the gas company is only responsible for a gas line that go up to the meter. From the meter and into your home, homeowners are responsible for inspections and maintenance. This means that all of the lines in your wall are your responsibility. 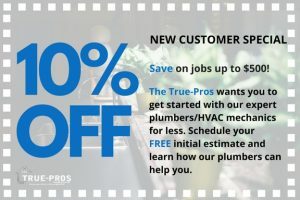 This makes it even more important for the plumbers at True-Pro to inspect every gas line and make sure that any needed repairs are done correctly. It’s essential to know for sure that your family and home are not only comfortable, but safe as well. A repair in a gas line can be detected by smell or sight, but be sure to turn off all valve if you detect a leak within a gas line located inside a home!